Home > Milk Chocolate Dried Cherries 2 oz. Milk Chocolate Dried Cherries 2 oz. 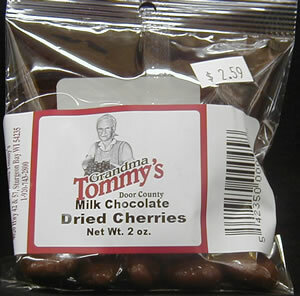 Grandma Tommy's single serve package of Door County Montmorency milk chocolate covered cherries.